Today, Justice Markandey Katju has hard hit the outdated and backward customs prevailing in the Muslim society. He emphasized that Muslims should leave some of the nonsense traditions and customs which are holding them back and become modern. Following are the statements of Markandey Katju made on his Facebook page. “I am strongly against oral talaq and burqa among Muslims, and I support the demand of a uniform civil code,” Katju wrote on his official Facebook page. “Sharia law has done great harm to Muslims, and has contributed in keeping them backward. The time has come when it must be abolished (just as the old Hindu Law was abolished in 1955 and 1956 by statutes ). It is only due to vote bank politics and bigotry of some die hard feudal minded Muslims that this has not yet been done. 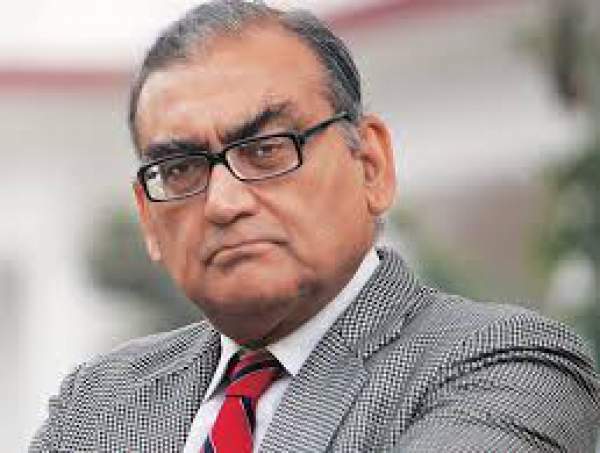 So I support the recent demand of some modern minded Muslim womens organizations in this connection,” Markandey Katju wrote. The above statements have been taken from his Facebook page. What are your views and thoughts on the thoughts of Markandey Katju? Share with us and check others have shared below.